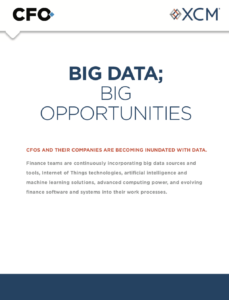 Not all CFOs are brimming with enthusiasm about RPA or think it heralds a vast improvement in productivity. 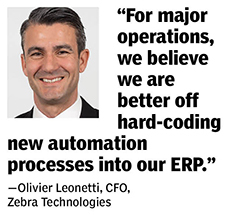 At Zebra Technologies, a manufacturer of barcode scanners, data-tracking systems, and information management tools, finance chief Olivier Leonetti isn’t expecting an automation revolution until AI capabilities become more mainstream. Zebra employs robotics for some repetitive transactional processes, but only “at the fringe,” Leonetti says. “For major operations, we believe we are better off hard-coding new automation processes into our ERP.” Leonetti says his ERP offers a higher level of robustness and rigor than RPA. 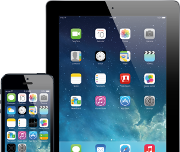 However, some business automation experts are skeptical that Zebra’s approach would work for most companies. 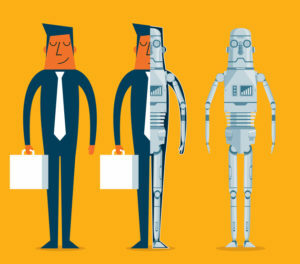 While many of the processes for which RPA is best suited can indeed be programmed into some ERP systems, “clients tell us it’s hard to get the business case approved” unless a new ERP is being installed, says Weston Jones of Ernst & Young. The issue is cost. While RPA is relatively inexpensive, programming process automation into an already-installed ERP often requires additional software, custom development activity, and IT resources, says Jones. But for Leonetti, automation, wherever it’s sited, ranks fourth on the priority list for realizing back-office process efficiencies, behind elimination, standardization, and centralization. Even with respect to automation, “RPA is just part of the toolbox, as are ERP enhancements,” Leonetti notes. 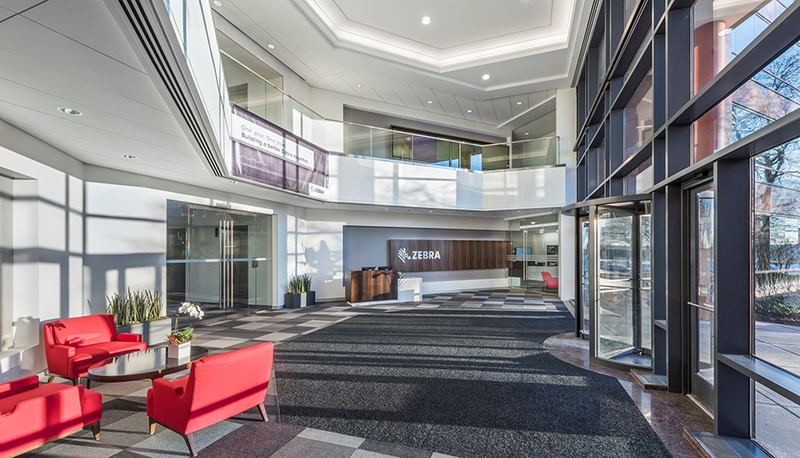 In fact, Zebra ultimately decided not to automate some processes that it identified as candidates for RPA a year ago. “Just putting a process through a funnel and looking at the way it was being deployed allowed us to identify simple process improvements that drove benefits without going through automation,” says Leonetti. Second, Zebra took on too much of the RPA management activity, realizing only later that its finance organization couldn’t handle it. So Leonetti hired a third party, Tata Consultancy Services, to program and manage the company’s bots.